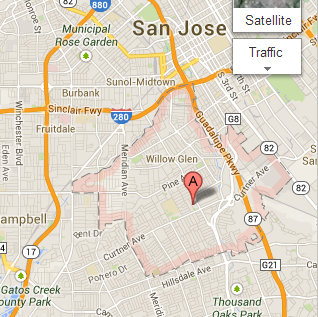 Willow Glen neighborhood is one of the more desirable areas of San Jose. Centrally located, Willow Glen provides easy access to the very popular Downtown, while offering it's inhabitants a small town culture with frequent neighborhood festivals and excellent weekend spots to enjoy your time off with good friends. 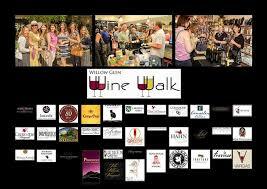 Click here to see everything Willow Glen has to offer!! As Willow Glen is considered one of San Jose's more desirable neighborhoods, Willow Glen values range from low $500,000 for townhomes/condos up to well over $1 Million in locations closest to downtown, and increasing along with square footage and condition of property.